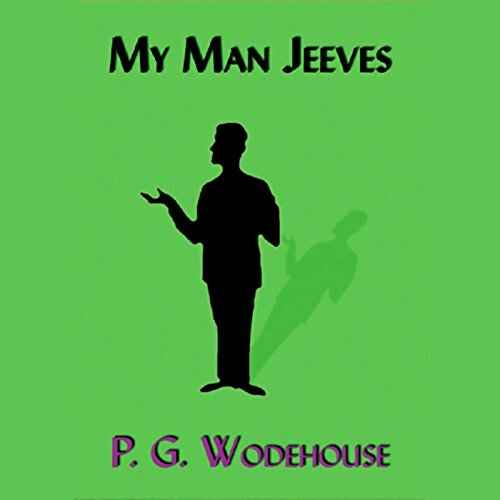 This collection, the first book of Jeeves and Wooster stories, contains eight stories, including "Absent Treatment", "Helping Freddie", "Rallying Round Old George", "Doing Clarence a Bit of Good", "Fixing It for Freddie", and "Bertie Changes His Mind". Despite the title, more than half the book is stories about Reggie Pepper. Same flavor as the Jeeves books, and of course Wodehouse is excellent, but if it's Jeeves you want, you'll do better with another title. Once again I should have read the reviews. I do love Wodehouse and this reading is very good, but as another reviewer pointed out, these are not all -- or even MOST -- Jeeves and Wooster stories. The Jeeves shorts included are also in several other collections I own, as expected, and the Reggie Pepper stories are in a similar vein but definitely lack the charm of Bertie Wooster's self-told tales. Worth the sale price or for diehard fans only. 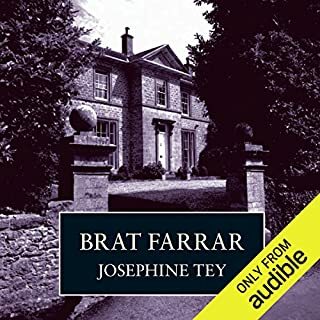 I have always loved Jeeves stories, and when I got this collection among my first Audible purchases, it quickly became my fallback whenever I had finished a heavier book and wanted something light to fill in before picking up another. I think I've listened to it at least a couple dozen times now, and I still enjoy it. Sure, I've got the stories practically memorized, and the plots will never surprise me, but they're still worth a chuckle. I only wish I had known that all the Jeeves stories in this book were reprinted in Carry On, Jeeves before I bought that one as well. If buying the books in print, I would rather have had the full Jeeves collection in Carry On, Jeeves, minus the Reggie Pepper stories in My Man Jeeves, which I've never found quite as entertaining. For that reason, I'd give it two stars if not for Simon Prebble's narration. 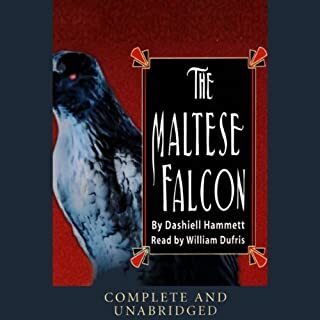 I think he makes a far better Jeeves than any other I've heard so far, and his renderings of some of the elderly relatives in the stories make it worth listening to some of them twice in a row just to hear a specific passage again. The one that comes to mind most is the uncle's shock and outrage upon seeing the portrait for the first time in the Hard-Boiled Egg. Definitely recommended. If only Prebble had narrated the other Jeeves books on Audible. P.G. Wodehouse was truly a humor genius. 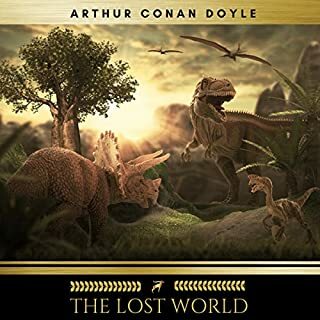 This book is full of hilarious mishaps and adventures, and the first person narration makes it all the more laugh out loud hilarious! DO NOT MISS P.G. WODEHOUSE - Listen to them all - you will not be disapointed if you like humor. This collection of short stories is not as good as the novels, where stories and silly conversation are allowed a tad more free rein. On the other hand, the morsels of Wodehouse's authorship presented within make for a thoroughly enjoyable listen and make it well worth the price of acquisition. Good book. Not all Jeeves but still very funny. 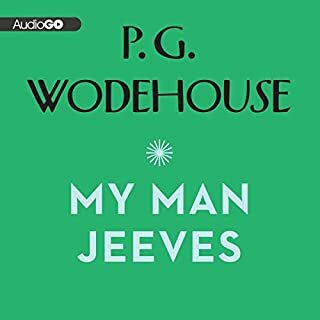 ...to the previous reviews--I found this an OK listen, far from Wodehouse's best AND it is as much Reggie Pepper as Jeeves and Bertie. The situations and gags are repetitive if you've read much Wodehouse. Some of this collection seems to be earlier sketches of what developed into full length books. 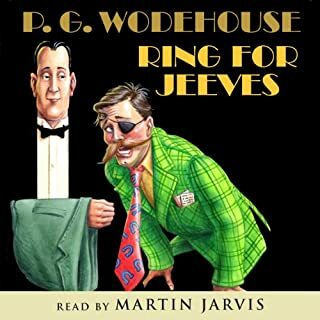 Also, I found the humour weaker than the five "Jeeves" novels I've listened to- Wodehouse's gags work better in the longer form, because face it, though brilliant, Jeeves and Bertie have limited range. The humour is in the build up to their muddles and the running gags, not in short stories that limit their tangled mania. Do yourself a favour and spend more money on a full length Jeeves and Bertie adventure. Prebble is an excellent narrator, but I think F. Davidson better captures Jeeves and Bertie in his readings. very funny and the reader was spot on. each chapter is it's own short story. old fashioned silly fun. short stories easy to listen to in small bursts. excellent narration. 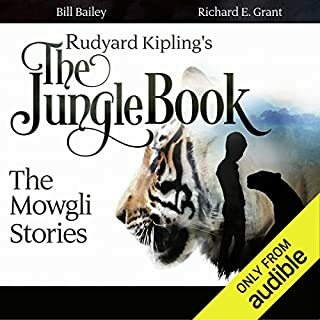 My first audio book. Loved it! It was fantastically narrated and kept me riveted to my phone. I thought it might be difficult to listen to a book being read to me as an adult with many things to distract me but I was pleasantly surprised. I can't wait to "read" another. P.G. Wodehouse is a wonderful author and I will certainly look for another of his books. Rummy sort of a book this, what? I mean, I know squads of chappies wouldn?t touch it with a pair of extending sugar tongs. But then, as my Great Uncle Cleasant used to say, you can?t judge a book by the date of its library stamp. I mean, so far as Cless was concerned, he?d be less miffed by the fact that this appeared in 1919 than by the fact that old Pelham Grenville managed to slip at least three stories by that vagabond Reggie Pepper (son of the Colliery people) when you thought you were getting the full Jeeves and Wooster for your shilling. What a scamp, eh? But, other than that, the gang?s all here ? Aunt Agatha, Corky, Rocky Todd and a setting that?s exclusively Manhattan, don?t you know. Station clerks peeping out over the battlements at Penn Station, the girls from 'Frolics at Midnight' and that scourge of musical comedy, the evangelist Jimmy Munday for heavens sake. Its one? long hoot from soup to nuts?The green dust jacket needs a little work, however, I?m sure you?ll agree, sir?? not much Jeeves. lots of pepper. narrator's voice not to my taste, but that's personal preference.